This class will guide you through the entire process of making a quilted table runner. You will learn how to improve your ¼” accuracy in piecing, cutting, how to set a block on point, pressing, squaring up, basting, simple machine quilting, and how to put on a binding. What you learn in this class will prepare you to make a full-sized quilt! Please bring a sewing machine. 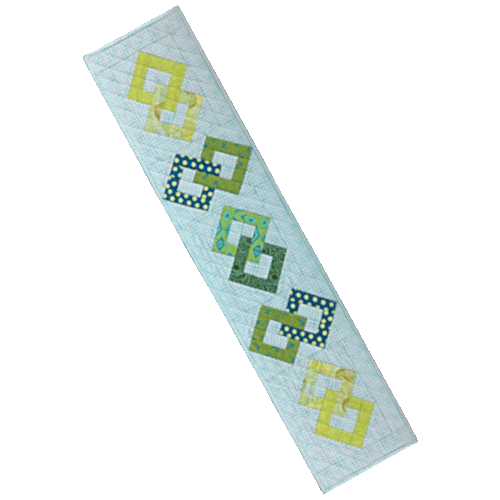 This class will guide you through the entire process of making a quilted table runner.